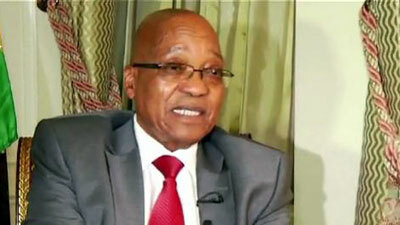 Jacob Zuma Archives - Page 137 of 691 - SABC News - Breaking news, special reports, world, business, sport coverage of all South African current events. Africa's news leader. 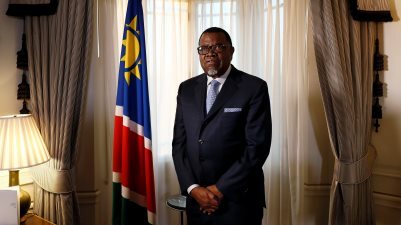 Namibia’s president said Tuesday that the government is considering radical land expropriation to spur the transfer of property to the country’s black majority. The SADC Troika summit held a meeting on Friday night to discuss the volatile situation in the eastern DRC and the political uncertainty in Lesotho. 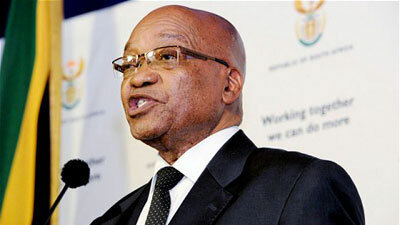 The 15 member Southern African Development Community (SADC) bloc is expected to make a decision whether to accept the two countries which have applied to join the regional body. 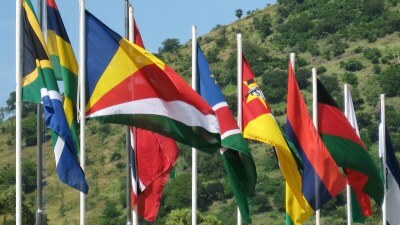 Political developments in Lesotho are set to dominate talks at the SADC Extra-Ordinary Summit in Swaziland this weekend. 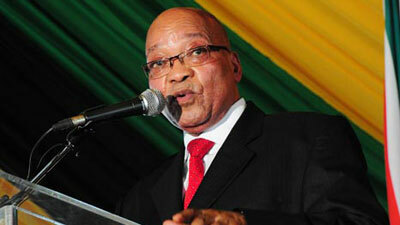 President Jacob Zuma has congratulated Ghana ahead of its 60th independence anniversary on Monday.